Optimum Nutrition Micronised Creatine is rated 4.8 out of 5 by 6. Rated 5 out of 5 by Matt_Fitness from Great product. 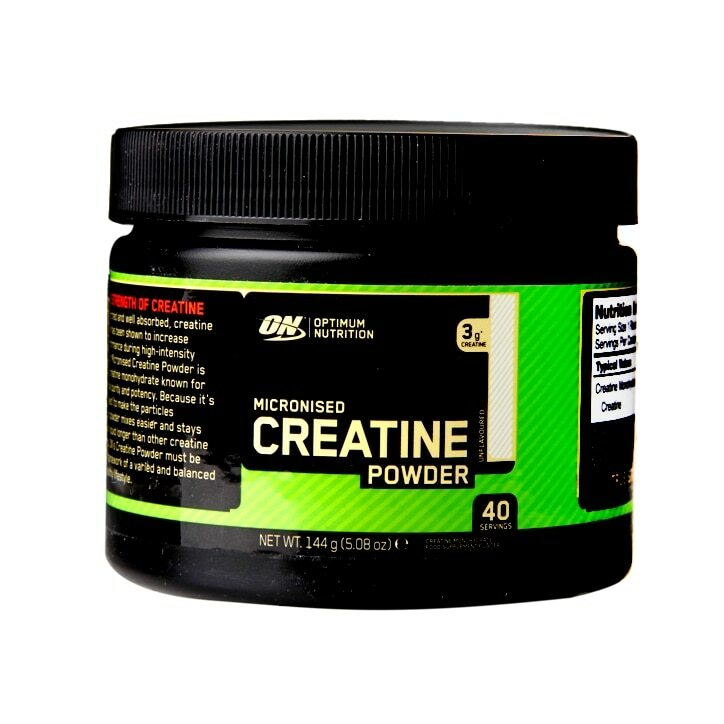 If you are looking for creatine then this is a good choice as a good price. When buying creatine I recommend buying one like this that is micronised. This means that it is milled into a finer powder and will mix easier and stay disolved in the liquid that you chose to add to it.